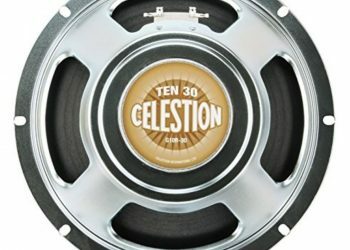 This section is dedicated to reviews of the best guitar and bass amps on the market today. 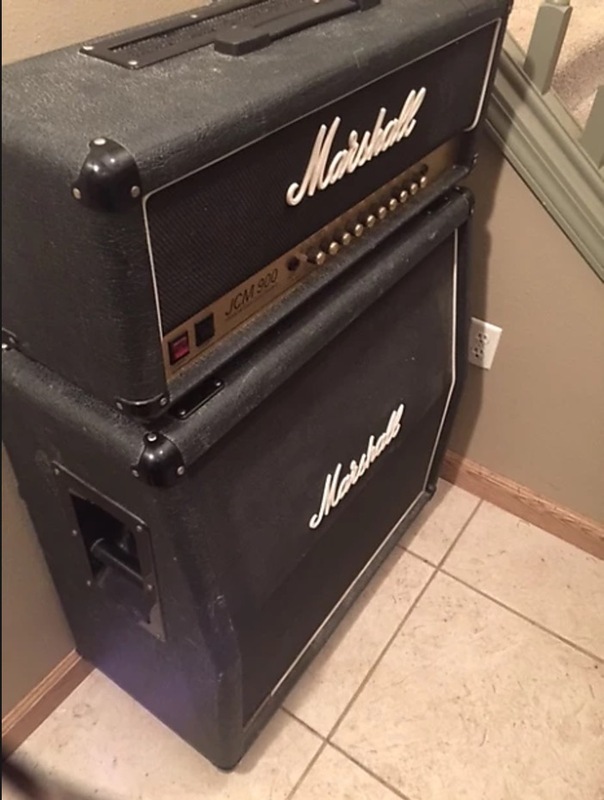 If you play an electric guitar or bass, having the right amp is crucial. You know it. We know it. Damn well everyone knows it! So take a look at what you’ve got, and decide, is it time to upgrade?